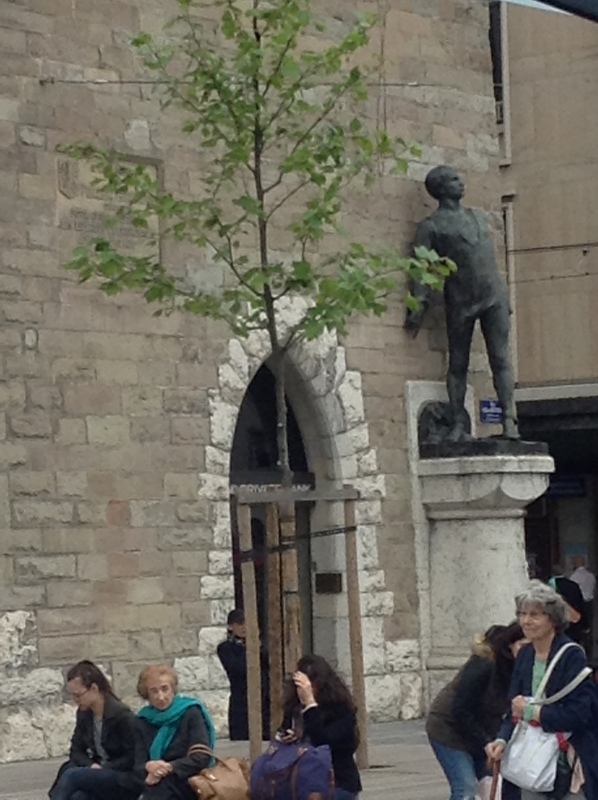 Geneva was a border town, fortified against the Celtic tribe Helvetii, when the Romans took it in 121 BC. 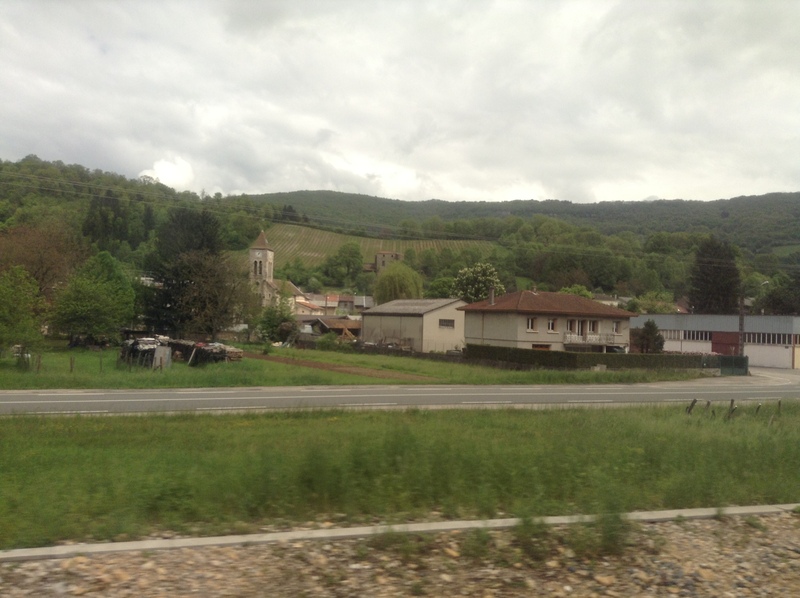 It became Christian under the Late Roman Empire, and acquired its first bishop in the 5th century, having been connected to the bishopric of Vienne in the 4th. 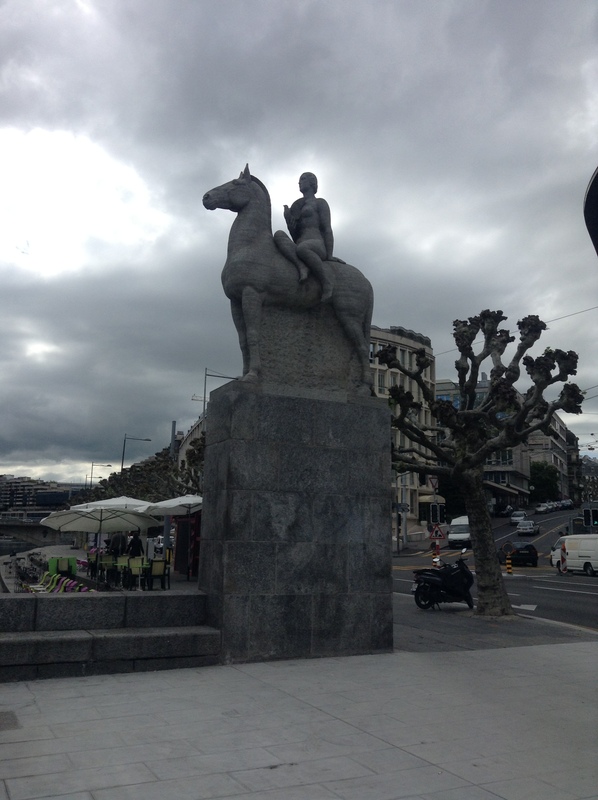 In the Middle Ages, Geneva was ruled by a count under the Holy Roman Empire until the late 14th century, when it was granted a charter giving it a high degree of self-governance. Around this time the House of Savoy came to dominate the city. In the 15th century, an oligarchic republican government emerged with the creation of the Grand Council. In the first half of the 16th century, the Protestant Reformation reached the city, causing religious strife during which Savoy rule was thrown off and Geneva allied itself with the Swiss Confederacy. In 1541, with Protestantism in the ascendancy, John Calvin, the founder of Calvinism, became the spiritual leader of the city. 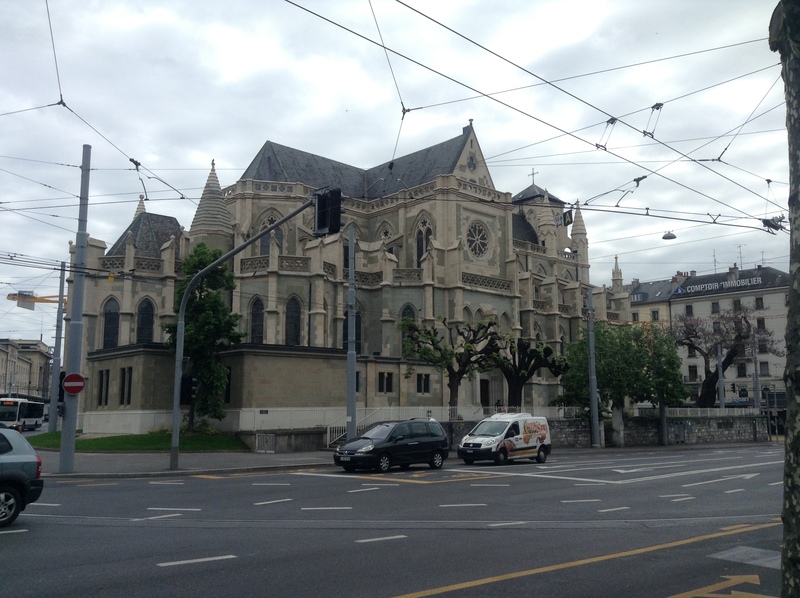 By the 18th century, however, Geneva had come under the influence of Catholic France, which cultivated the city as its own, who tended to be at odds with the ordinary townsfolk – to the point that an abortive revolution took place in 1782. 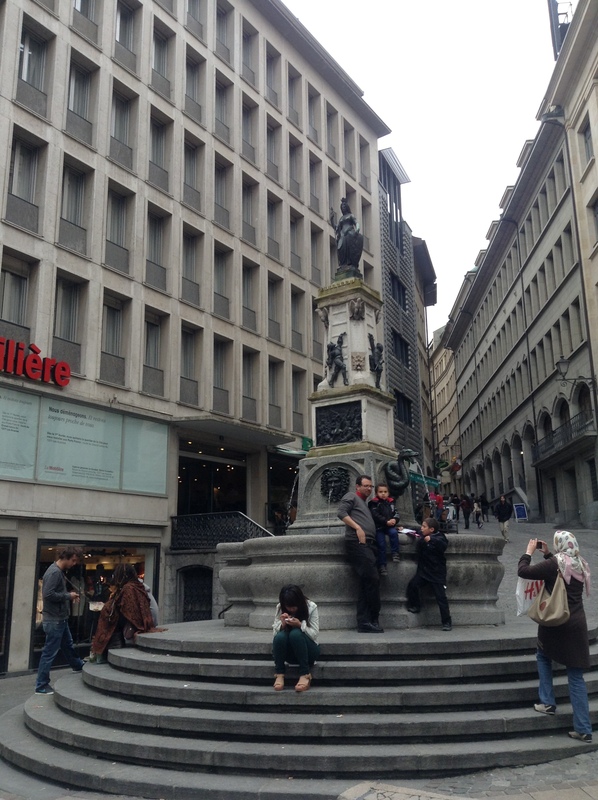 In 1798, revolutionary France under the Directory annexed Geneva. 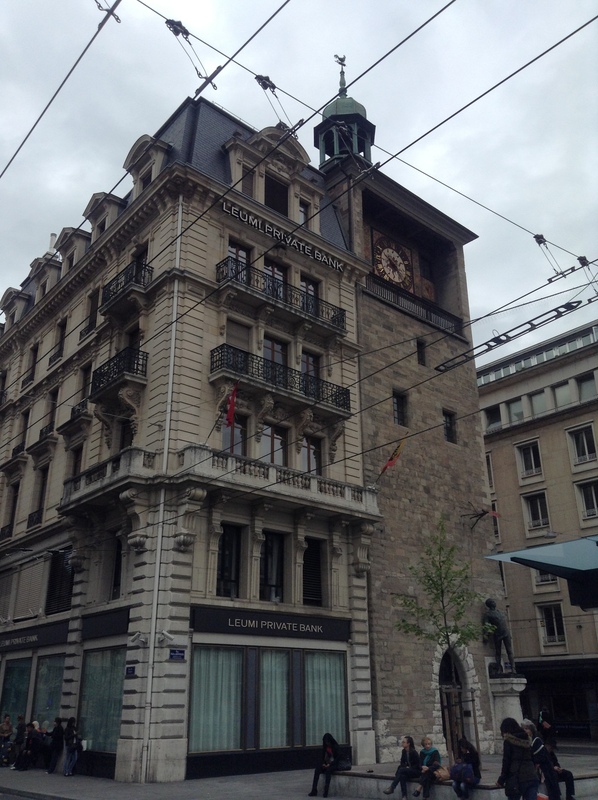 At the end of the Napoleonic Wars, in 1815, Geneva was admitted to the Swiss Confederation. In 1907, the separation of Church and State was adopted. 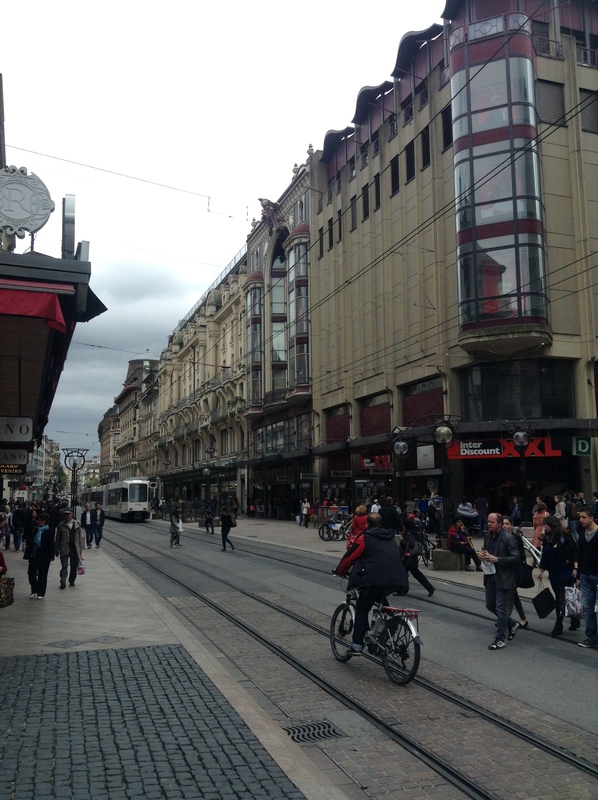 Geneva flourished in the 19th and 20th centuries, becoming the seat of many international organizations. 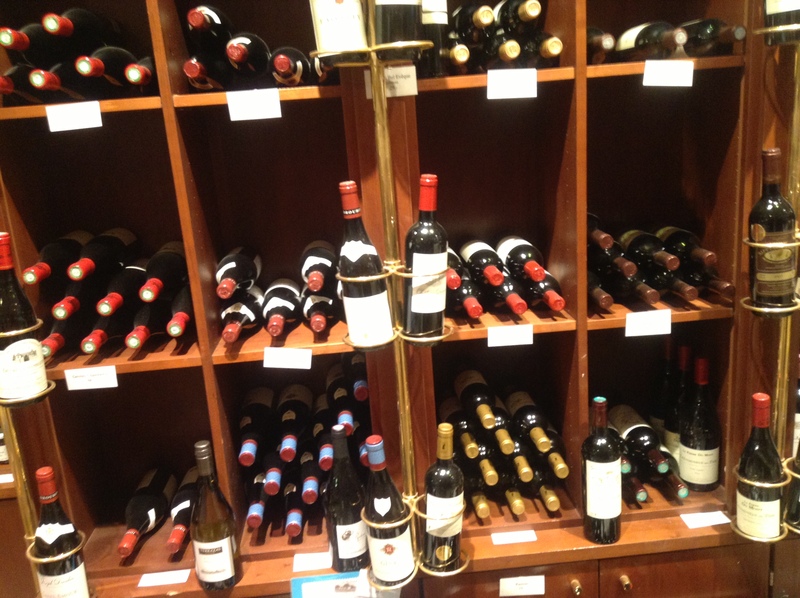 Situated where the Rhône exits Lake Geneva, it is the capital of the Republic and Canton of Geneva. Geneva is a global city, a financial center, and worldwide center for diplomacy due to the presence of numerous international organizations, including the headquarters of many of the agencies of the United Nations and the Red Cross. 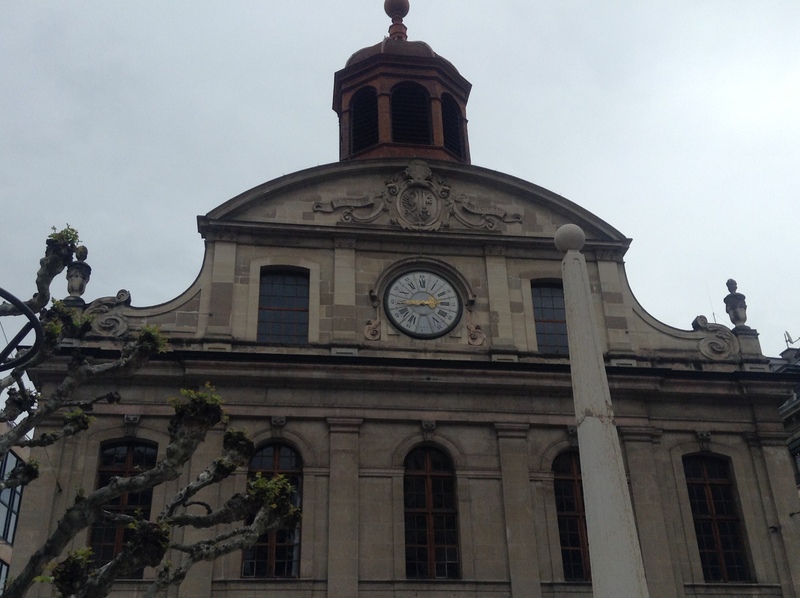 Geneva is the city that hosts the highest number of international organisations in the world. It is also the place where the Geneva Conventions were signed, which chiefly concern the treatment of wartime non-combatants and prisoners of war. 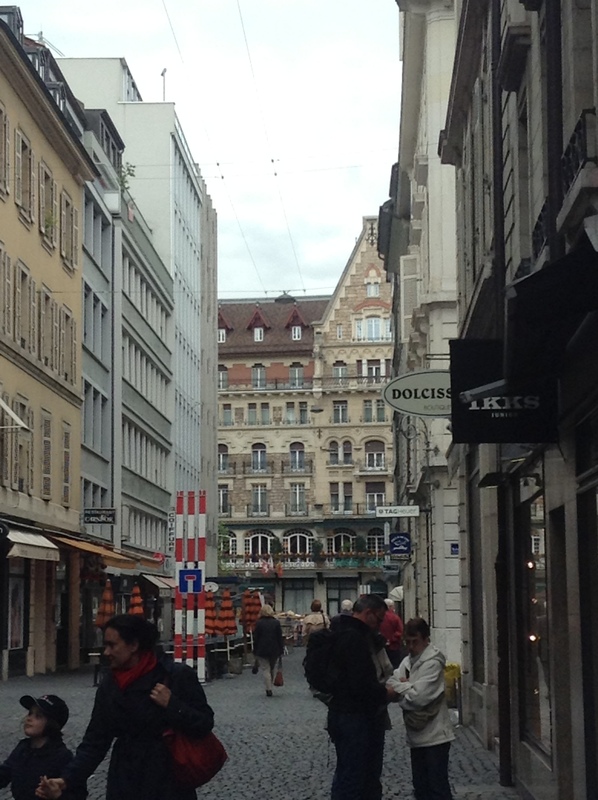 As such, one immediately misses the charm and quaintness of the beautiful city of Berne. 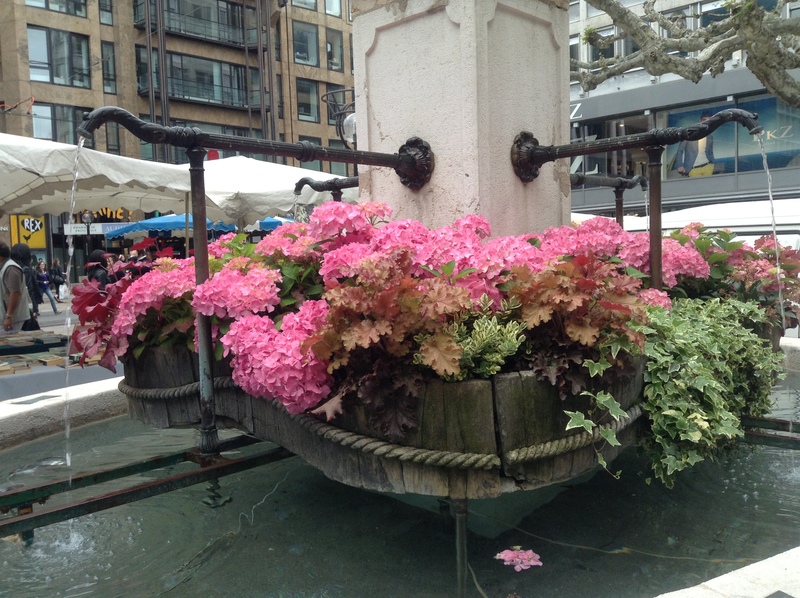 The is beautiful art throughout the city…….. 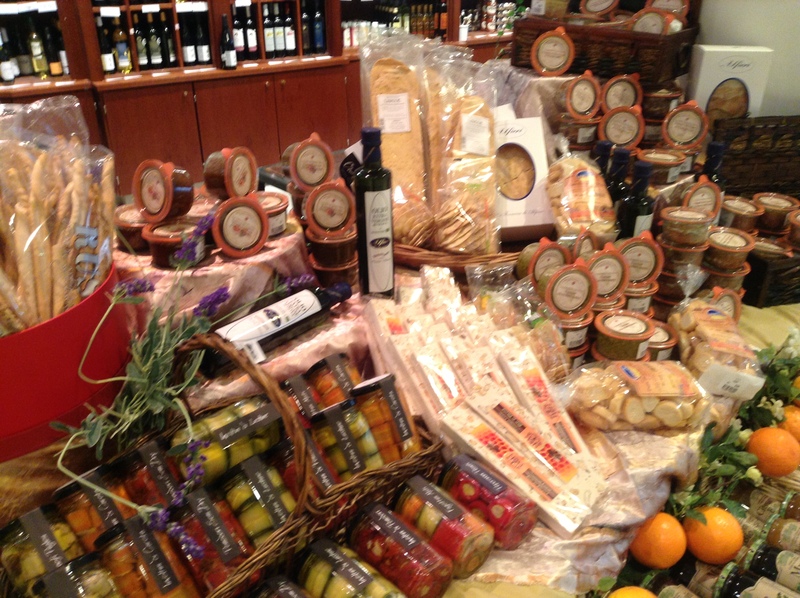 The markets are bursting forth with marvelous goodies…. 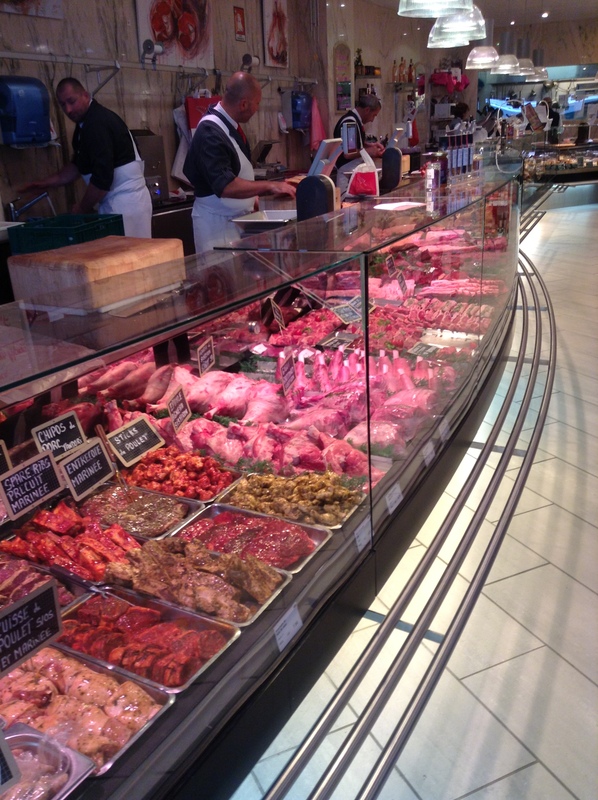 Swiss Charm still surrounds you……. As we leave the downtown area………a charming tune catches our attention……. 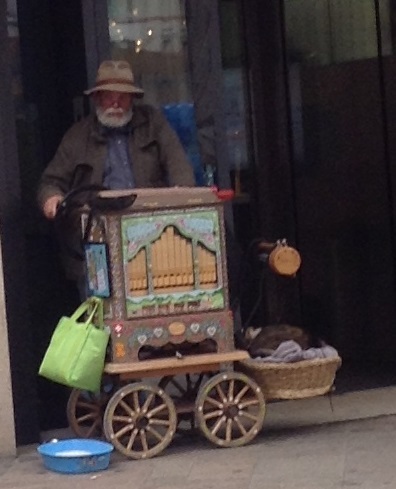 …..there he is a Hurdy Gurdy Man…. 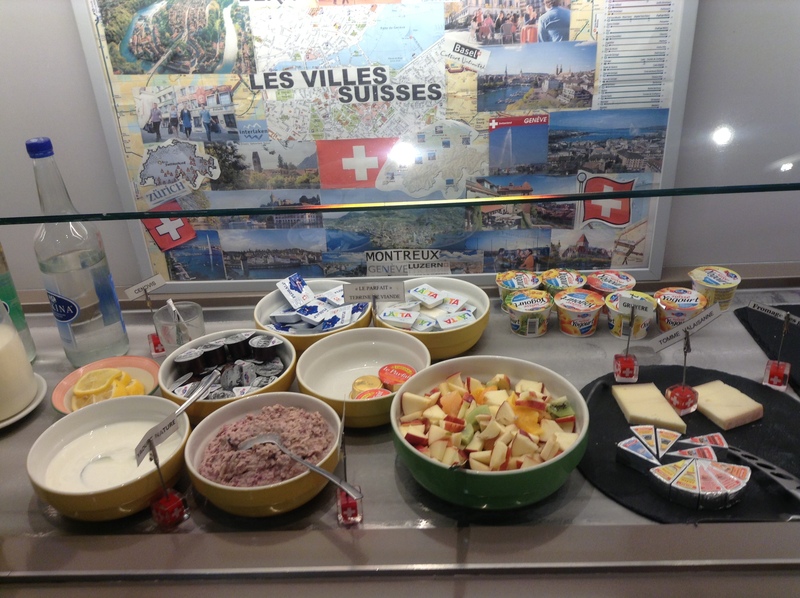 ….just when we thought all was lost…..
We enjoy our final days in this beautiful country……a nice Swiss Breakfast…. I hope you have enjoyed our journey ………. Thank you dearest Virginia. The Hurdy Gurdy was such a delight to wander upon. A moment of the past, filled with charm and delight. 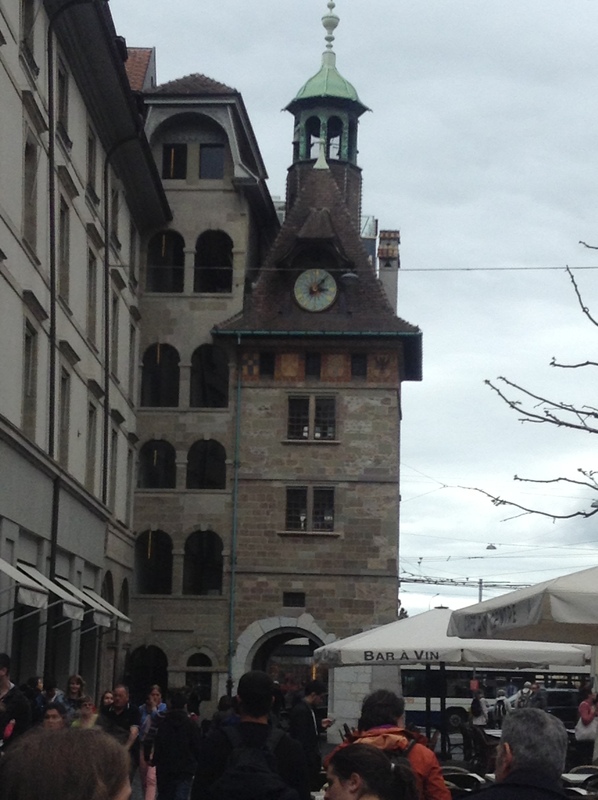 Berne is one of the places I would love to go again. Just a lovely spot with great food and nice folks. Thanks for Sharing. 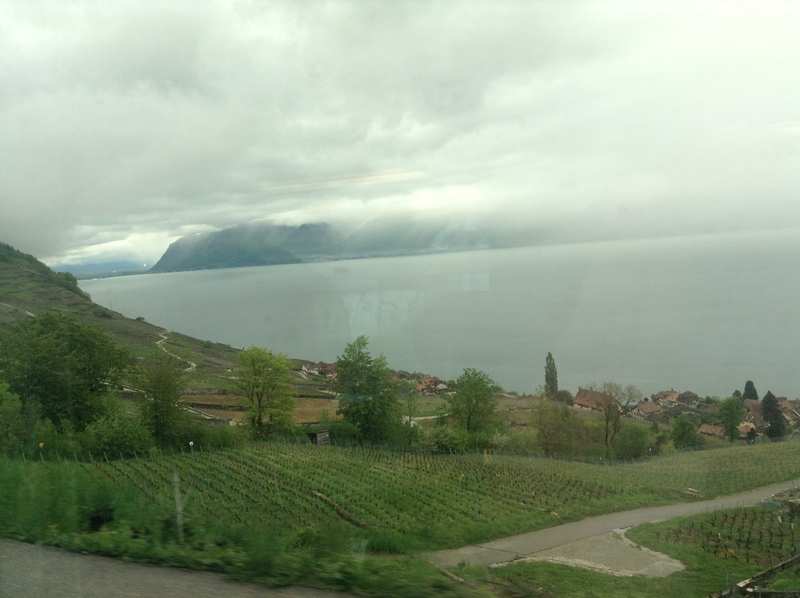 Perhaps we should all take the train across Switzerland together! 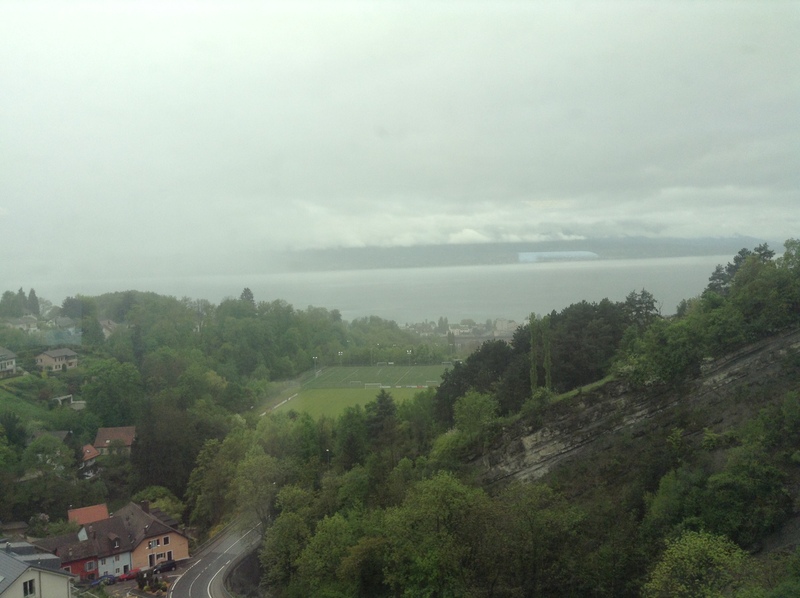 I have never seen Geneva in the sunshine…it appears the weather was similar during your visit. 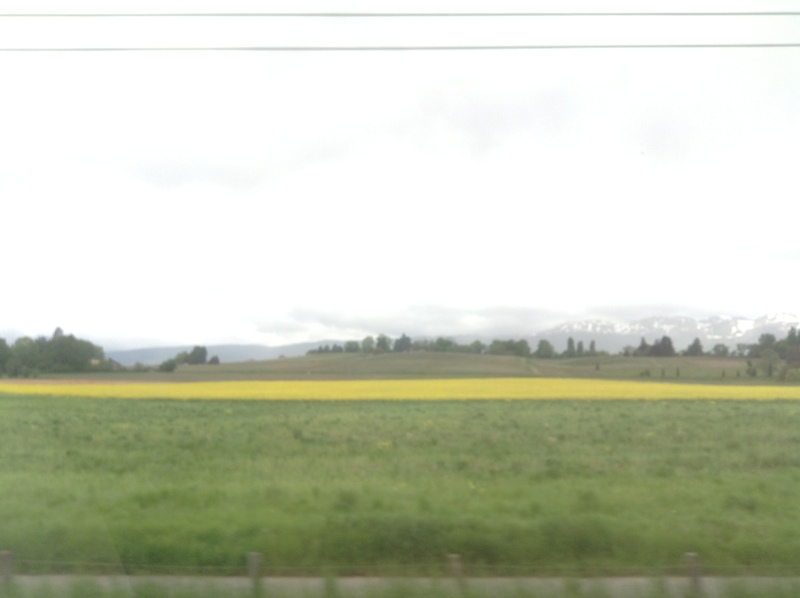 Ha!………….I suppose Geneva is Switzerland’s Seattle! Thank you for the history lessons and sharing your travels! I enjoyed the art and the cathedral very much. You do travel well! Thank you so Jo Nell! We are so excited to begin our trek across Canada next week and meet Virginia! 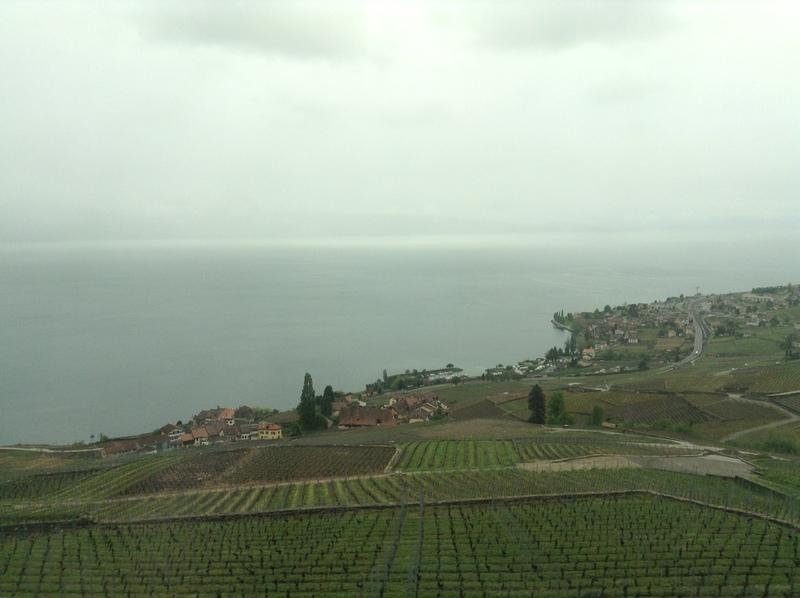 Switzerland is one of those places most travelers go first, but I’ve never been there. It is definitely on the hubby’s and my to do list. I’m glad you shared your journey. As it whets my appetite. You must take the train across the country! 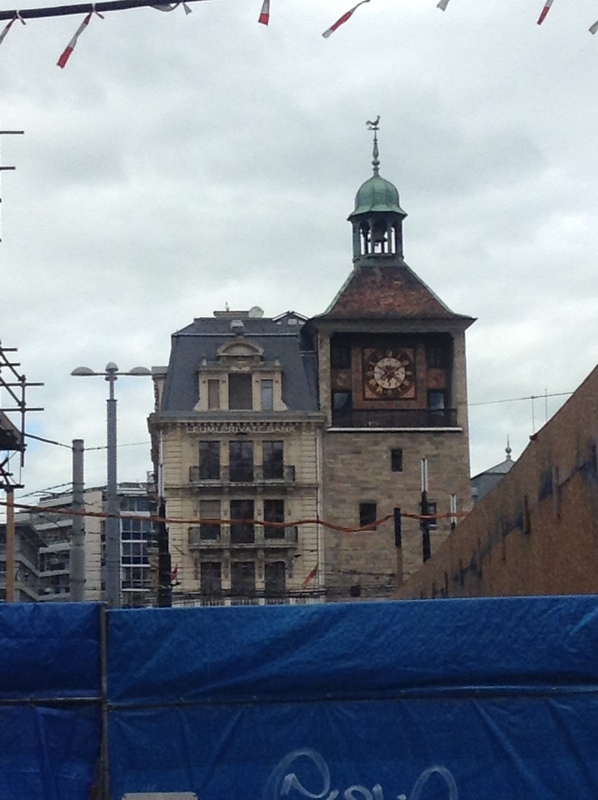 Make sure you spend extra time in Berne……..oh what a joyous place! Love this. Your photos really tell the story. Where are you off to next? 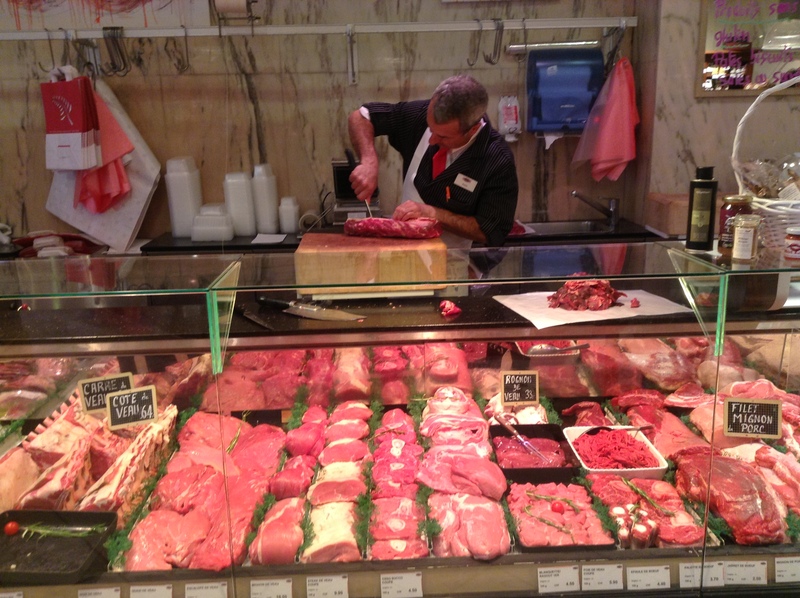 In many ways Geneva is not exactly a tourist’s delight — and yet I liked it very much. I could imagine living there. (Well, ex the Seattle gray.) Very civilized place. Although there’s a wall in that park (I never know names of things or places, but maybe you’ll know where I mean) which has a huge bas-relief of John Knox and Calvin and guys like that — SCARY FACES. I wouldn’t want to live there if they were still hanging around in person! Gray outside, gray inside. Oh yes, the Reformation Wall! We did not go to see it, perhaps it would have helped my enjoyment factor….ha! Thanks for the visit and note!